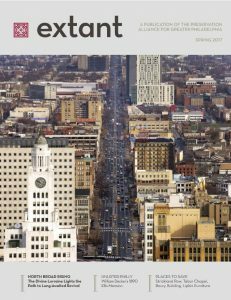 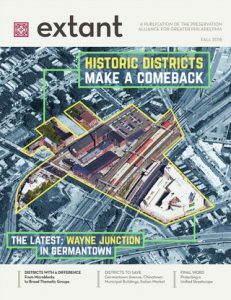 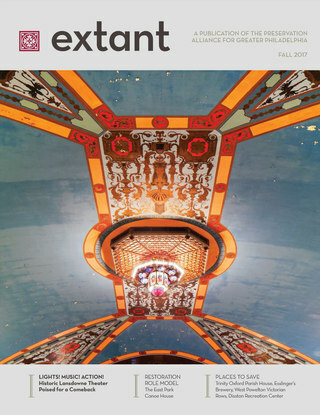 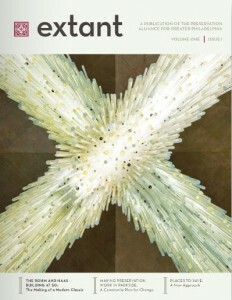 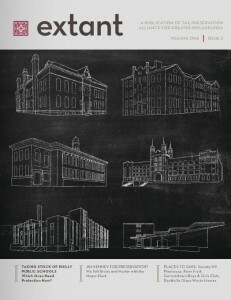 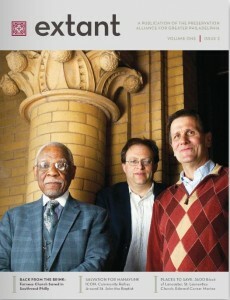 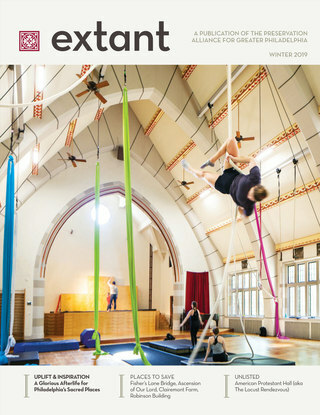 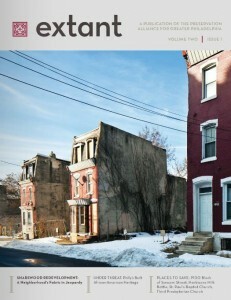 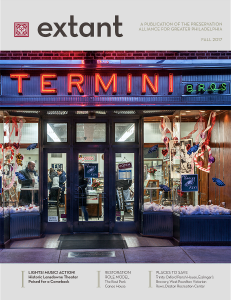 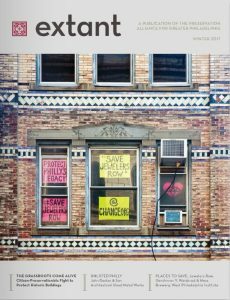 The Preservation Alliance’s magazine Extant debuted in Winter 2015. 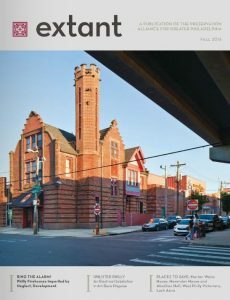 Published three times a year in collaboration with Hidden City Philadelphia, the magazine is distributed free to members and supporters. 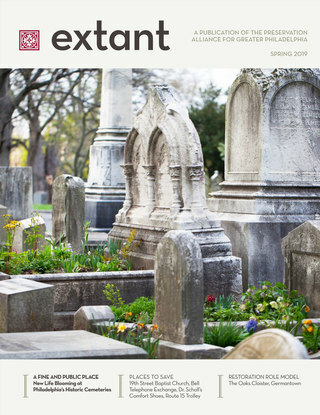 Click the covers below to read online. 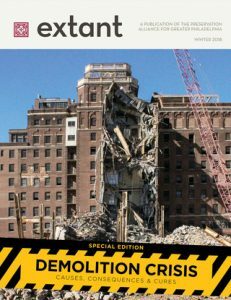 Before the launch of Extant, the Alliance published its Preservation Matters newsletter from 2003 to 2013.